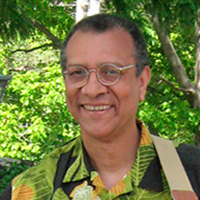 Musician Ricardo Gautreau will be performing with his three-piece ensemble during First Friday. 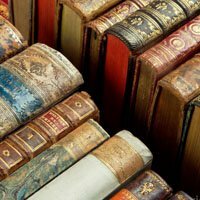 Join Museum Educator Karen Lambdin as she leads an historical-fiction book club where literature and tea blend for a savory adventure. 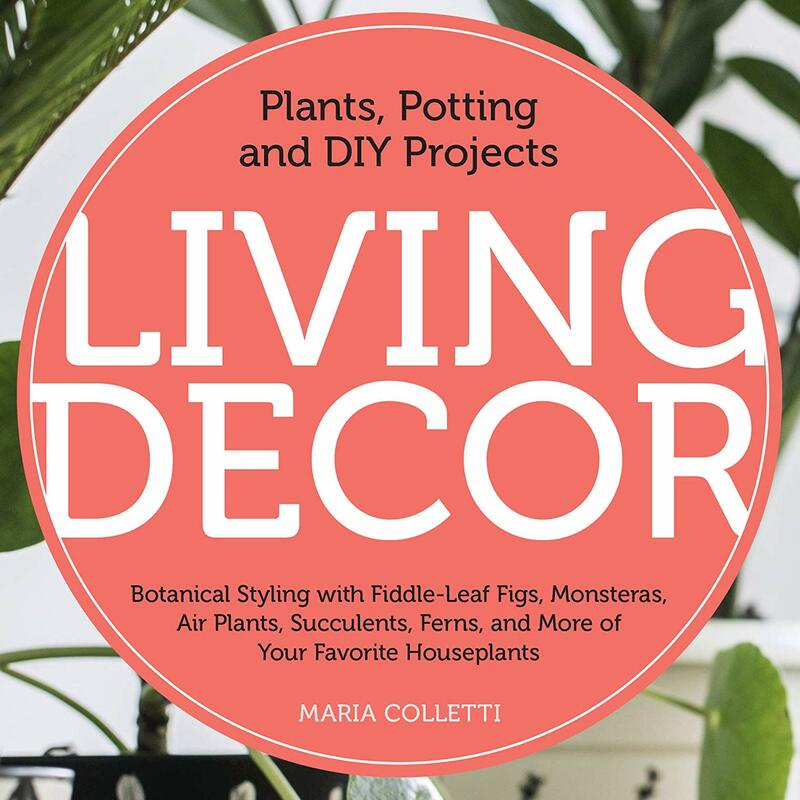 Join Maria Colletti as she discusses her book, Living Decor, a manual that introduces the life, beauty, and health benefits of bringing plants into your home in creative ways. 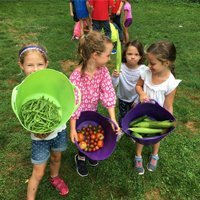 Join us for hands-on summer fun at the Bartow-Pell Mansion Museum!